Professional - clean, tidy, respectful tradesmen who take all their rubbish away at the end of the job. They are all fully qualified, licensed and insured giving you peace of mind. Excellence guarantee -You will always receive polite and friendly customer service and our workmanship is of the highest quality. Reliable - We know you are busy! So we always arrive when we say we will and give a courtesy call when we are half an hour away, allowing you to plan your day. Having worked with Coastline local electricians on multiple projects over the past few years they have always delivered quality work inside the the agreed timeframes and on budget. The crew are always polite and knowledgeable, the feedback and communication with the client is second to none and most importantly, any issues are always solved quickly and without fuss. I would recommend Coastline local electricians without reservation for any future Electrical needs. Coastline local electricians were recommended to us by a friend for our house renovation. We found the Coastline local electricians team to be very knowledgable, polite, flexible and tidy. The final product turned out spectacular and the entire process was easy to deal with, thanks to their patience and professionalism. We would definitely use them again in the future. We have used them several times around the house to perform the odd Electrical work. From our faulty Fuses to the kitchen renovation, Coastline local electricians has arrived promptly and sorted us out every time. Its great to know reliable tradies in the area. Coastline Local Electricians is your local electrical expert for all your electrical needs. Having been in business for over 20 years we have hundreds of satisfied customers and have built a reputation you can rely on. Our boys pride themselves on operating a clean work environment so you can be assured, that when the job is complete, you will find the worksite “exactly as you left it”. 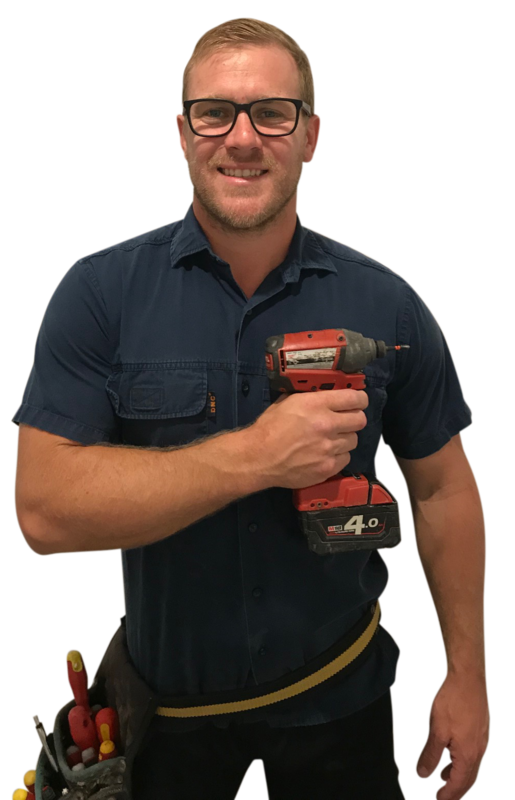 Our fully qualified licensed electricians are very experienced and well equipped to solve all your electrical problems, no matter how large or small. We provide a complete range of electrical services from simple electrical repairs, electrical installations and maintenance to full home renovations. When you contract service experts you will have confidence in knowing that you are dealing with a company that has extensive experience in both residential and commercial electrical work. If you need an electrician give us a call today.